There are so many golf balls available on the market, but which is the best one for your game? 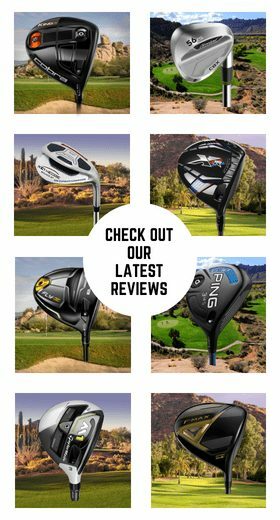 There are many that offer different benefits; whether they increase distance, have a softer feel, or lower spin. 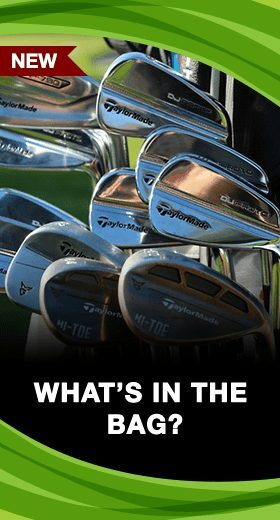 It is important to find which will help you play your best golf. 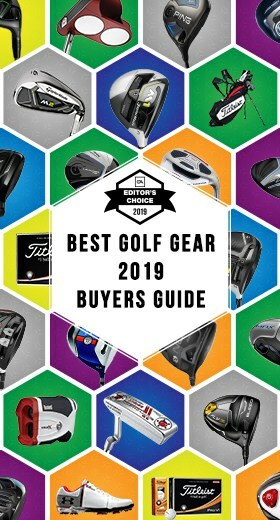 We all know about brands like Titleist and Callaway, but you may be surprised to find that there are more options beyond these big brands. Introducing Dixon Golf, a brand that offers a range of high-quality golf balls with a revolutionary twist. Dixon Golf is a brand that has a very unique signature for its products: eco-friendliness. Dixon is a company whose mission is to provide the world’s first 100% eco-friendly, high-performance golf balls. An estimated 300 million golf balls are discarded each year, and Dixon Golf is leading the charge to eliminate the waste created by this massive amount of golf balls. All of Dixon’s balls are made with heavy earth salts, compared to the heavy metal fillers that are used by other companies. In addition, Dixon pledges to plant one tree with the purchase of designated items on its website. Have you ever heard of a golf company that would do something this great for the environment? Dixon also makes every effort to use eco-friendly materials for its packaging, like SEC certified bond paper and recycled cardboard. Dixon is also committed to giving back to its community and the golf world. 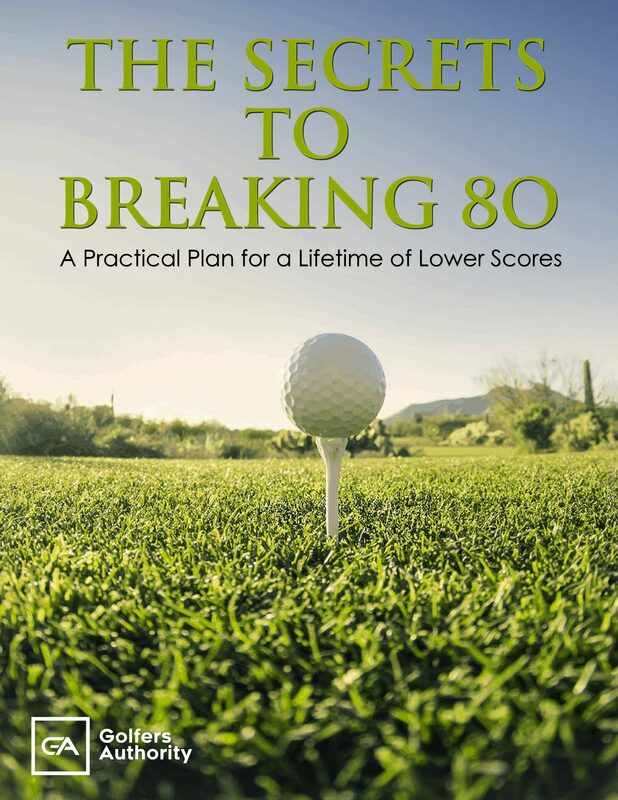 It has partnered with organizations like The First Tee, Liberty Mutual Insurance, Krank Golf, and others. Dixon works with these organizations because they too are devoted to making a positive impact on the community, environment, and the game of golf. Overall, Dixon Golf is a company that is committed to both making excellent products and helping to make the world a better place. Why Use a Dixon Golf Ball? There are many reasons why you should use Dixon golf balls. 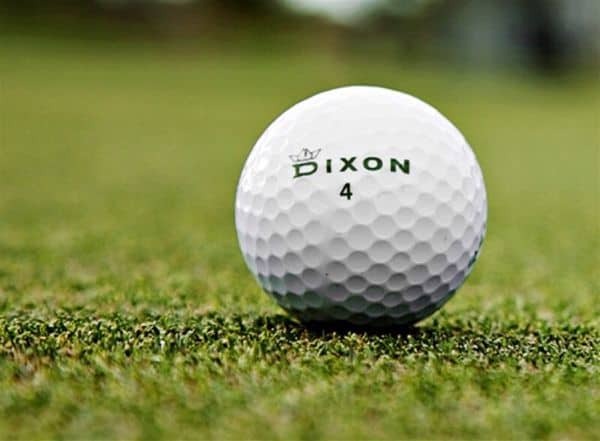 While many golfers know about leading golf ball companies like Titleist or TaylorMade, brands like Dixon produce excellent golf balls as well. Staying true to their company’s mission, the packaging and every layer of each golf ball is made to be eco-friendly. Dixon has a very diverse range of golf balls. There is a ball for any kind of player. Dixon offers four golf ball models—the Earth, Wind, Fire, and Spirit—appropriately named after elements. The Earth is a very versatile golf ball that provides excellent all-around playability with distance, feel, and control. 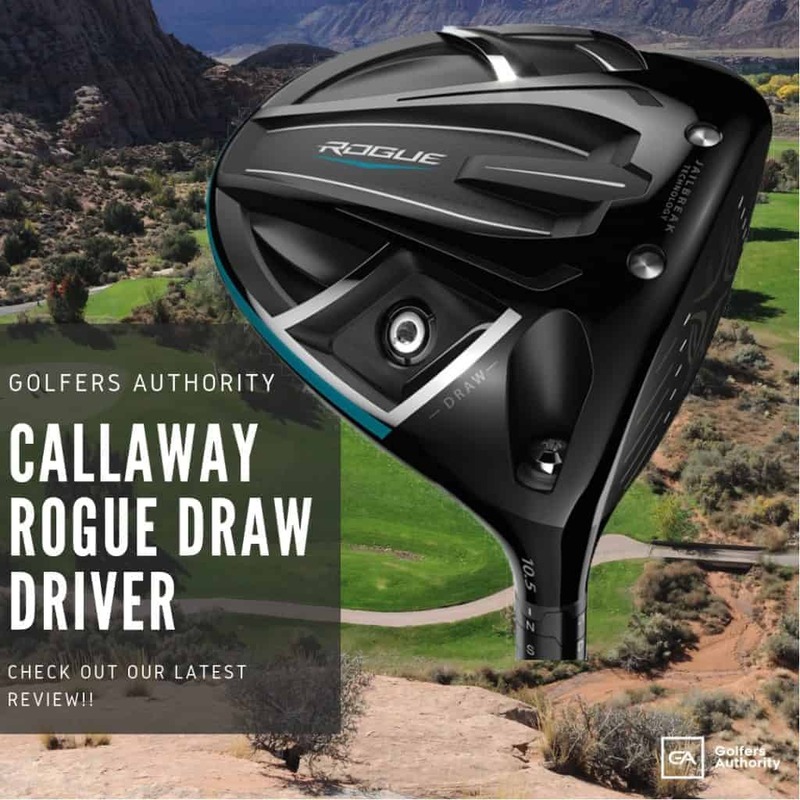 The Wind is made for higher-handicappers who are looking to maximize their distance while also maintaining excellent control. The Fire is Dixon’s high-performance tour ball, so it is best suited to single-digit handicaps. Lastly, Dixon’s Spirit is a golf ball designed to help women maximize distance while providing an excellent soft feel. Whether you’re searching for distance, control, tour-performance, or playability, Dixon certainly has a golf ball for you. Dixon’s Earth golf ball is made for golfers who have a handicap between 5-25 and have a swing speed under 100 mph. This golf ball features Dixon’s high-velocity Greencore to increase distance and the thin Eco-Cover for more durability and excellent feel. The Earth golf ball is designed with improved aerodynamics. 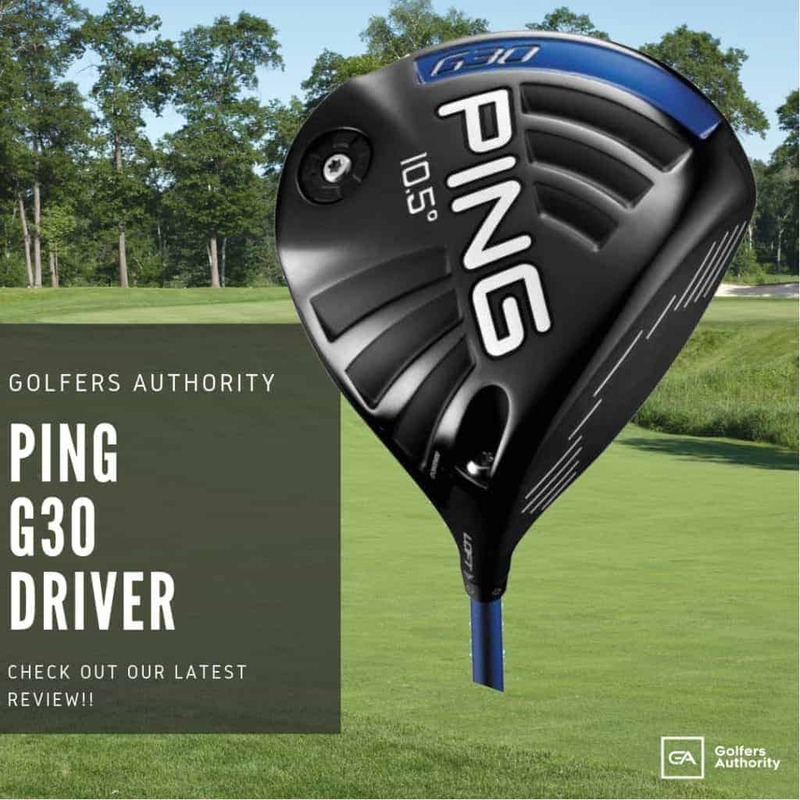 This ball features a 392-dimple pattern that improves aerodynamic performance while keeping a stable ball flight. 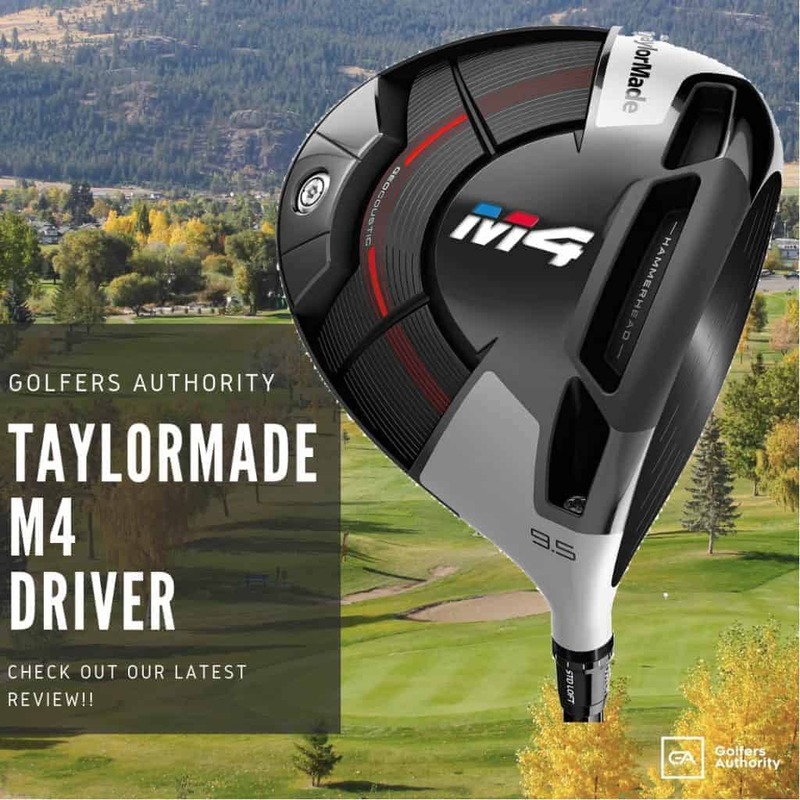 This design increases distance and maximizes control. The Dixon Earth was also rated higher in performance testing compared to other industry-leading tour balls like the Titleist ProV1 and the Nike One Platinum. In independent testing by PGA Tour Partners Club, the Dixon Earth received a very impressive 92% approval rating. The Dixon Wind is made for golfers that swing at any speed and have a handicap of 20 or higher. The Wind golf ball has a densified precast Greencore that creates more recoil to maximize distance. Dixon’s Wind golf ball features a 428 Monster dimple pattern which creates a wind channel for superior distance and accuracy. The Wind recently set the world record for flight speed from the tee with a mark of 235.1 mph; over 15 mph faster than the previous record. The Dixon Wind’s impressive ball speed figures have attracted Krank Golf; winners of the 2010 RE/MAX Long Drive Championship. Krank Golf has endorsed the Dixon Wind as the longest golf ball they have ever hit. 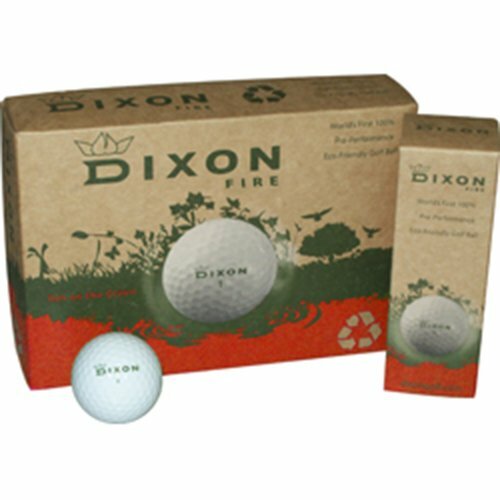 The Dixon Fire golf ball is a Tour-caliber golf ball made for golfers who have clubhead speeds above 100 mph. The Fire golf ball has a high-intensity Greencore with Ignite Technology for increased distance. Dixon’s Fire features a 318 Tour-Performance dimple pattern. This pattern fuels aerodynamic capability while also maintaining a consistent ball flight. This dimple pattern coupled with the Elastodynamic Urethane cover creates excellent spin and performance around the greens. This is a multi-layer golf ball designed for the golfer seeking professional-performance in durability, distance, spin, and feel. 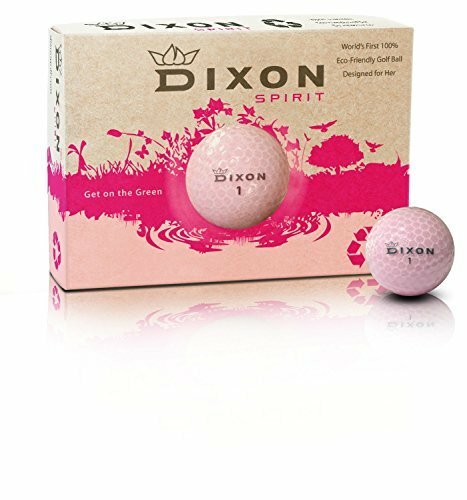 The Dixon Spirit is a pink ladies golf ball designed for women with a moderate swing speed and a handicap of 10 or higher. The Spirit features a high-velocity Greencore for increased speed and maximum distance. 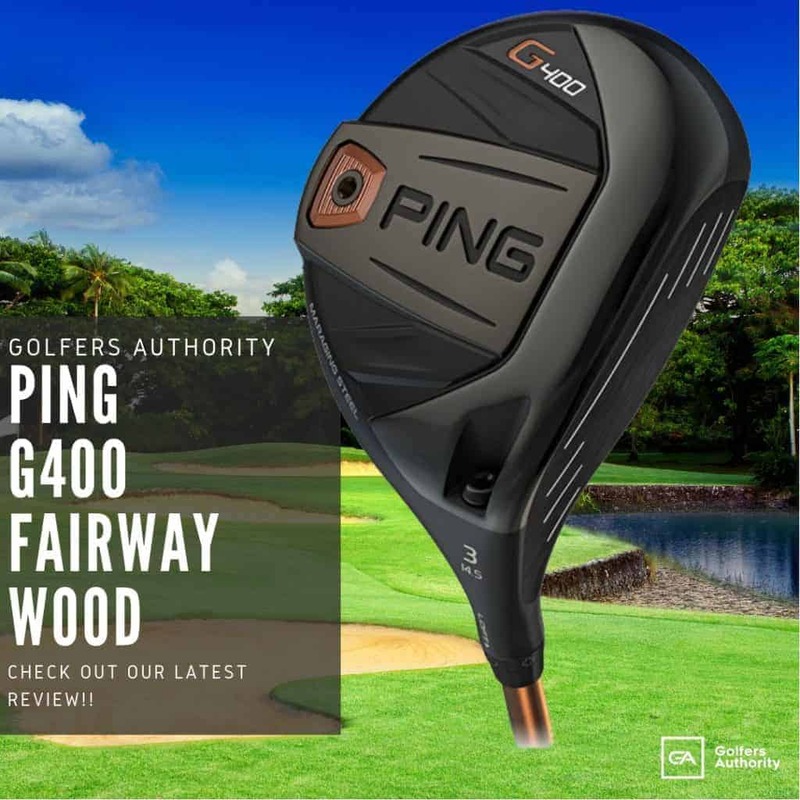 This golf ball has a 392-dimple pattern for excellent control, higher ball flight, and great feel and style. Along with the Crystal Pink Eco-cover, this golf ball provides industry leading distance, flight, design, and feel. 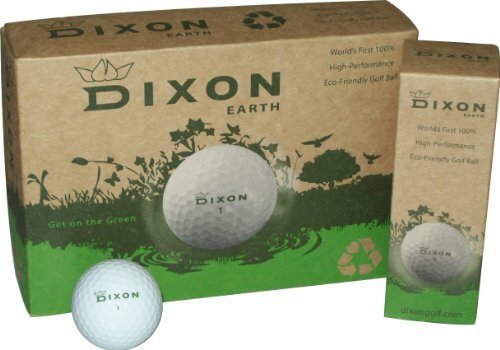 The Dixon Spirit golf ball is the first ever 100% eco-friendly ball designed specifically for women. 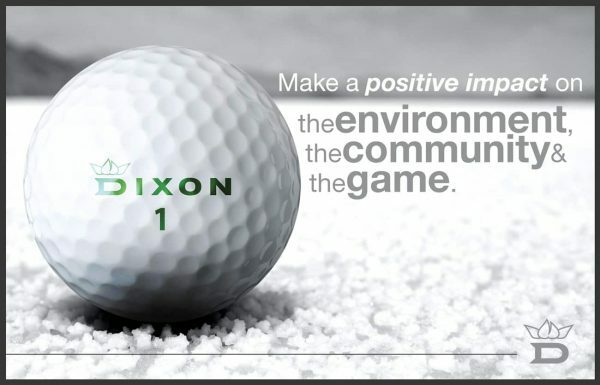 Dixon is the golf industry’s first 100% eco-friendly company. From the packaging to the golf balls, Dixon strives to use the most environmentally-friendly materials and create high-performing products to help you play your best golf. 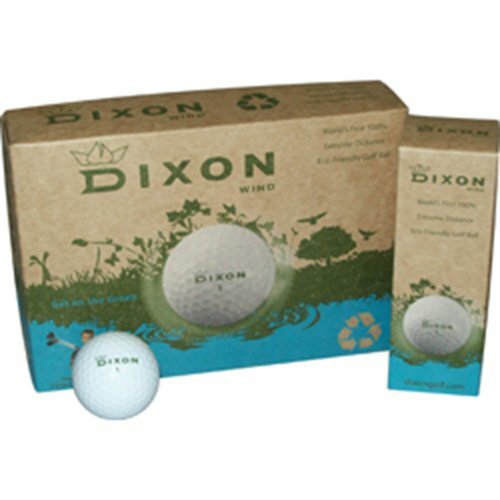 Dixon offers several golf ball models, so if you’re a golfer looking to try out a high-quality product that is also environmentally-sensitive, you should try out Dixon golf balls.